Keep your wooden fence in good shape. We might not actually be able to tell you how to keep the sparkle in your wooden fence because wood doesn’t necessarily sparkle, but we’ve got a quick guide on keeping it clean and handsome. Wooden fences require a bit of maintenance to keep them looking good and standing strong. This maintenance isn’t too difficult, but it needs to be done periodically. So, are you ready to check out some ways to keep your wooden fence in good shape? Here we go! A quick wash will save you a lot of money down the line. Regular maintenance on your wooden fence will help it to stay strong so that it will last longer. 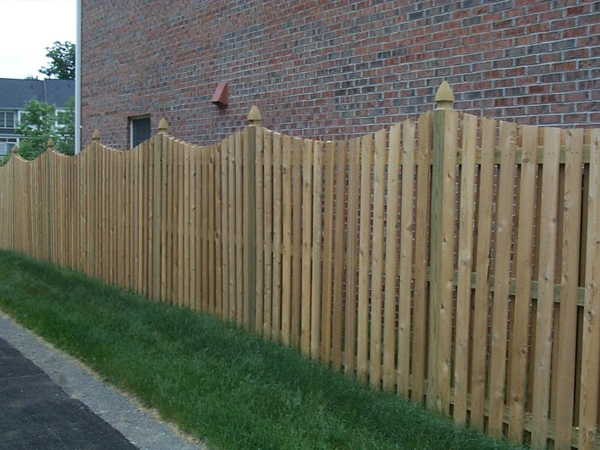 A wooden fence can last up to twenty years depending on the type of wood that is used and whether or not the wood is treated. Now, to wash your wooden fence, you need to take some water and some wood cleaner and wipe it down. You can also pressure wash it if you’re feeling festive and have access to that kind of equipment. Try to choose a day that is nice and warm so that your fence will dry quickly. Once it has dried, you’re all done with cleaning it. Wow, what a snap! 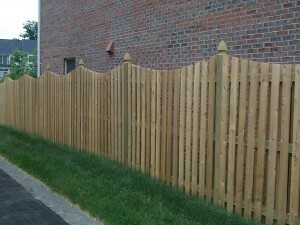 Staining and treating your fence protects it. Now comes the next step: Staining. You don’t have to stain or treat your fence. Actually, an untreated fence will have a longer life than that of a treated one. They are, however, not as protected from damages, termites, and other elements if left untreated. When selecting a stain, choose one that matches your home or opt for a transparent one. Once you have stained your fence you’re pretty much done. Good job! This entry was posted on Saturday, May 16th, 2015 at 11:59 pm. Both comments and pings are currently closed.